In an earlier post, we discussed the basics of renewable energy, specifically in the United States. Understanding the pros and cons of renewable energy production and consumption is necessary to find a balance between fossil fuels and renewable energy. In this blog, we will investigate federal government subsidies for energy sources in the United States and battery power, which is growing in prominence throughout the energy industry and is the subject of much of that research. Battery usage has grown in recent years, specifically in cars, laptops, and smart phones, but how stable is the market for battery power long term? 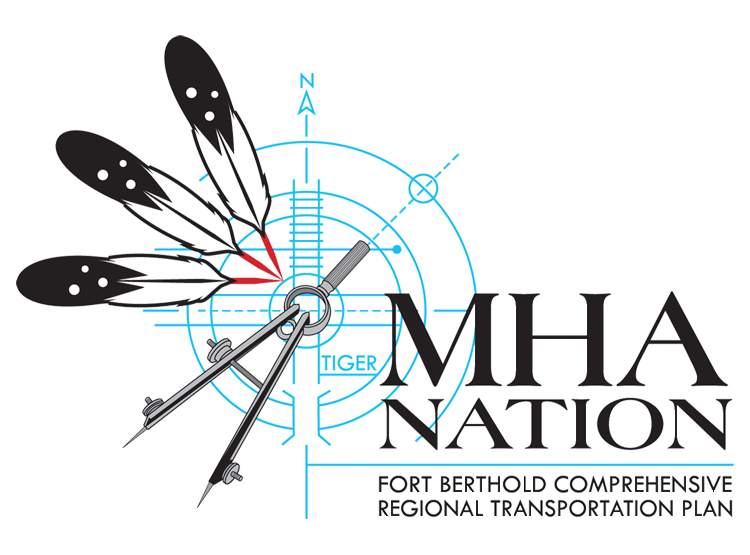 Determining the effectiveness of government subsidies, the real cost of renewable energy, and the usefulness of battery power will allow us to make informed decisions regarding the future of energy for the Fort Berthold Reservation. Subsidies for renewable energy research and development have mainly focused on wind and solar energy for the last decade. In 2016, $450 million was used in research and development, down from $850 million in 2013.This research and development targeted energy technology advancements and cost reductions for producing renewable energy. The Energy Information Administration’s report “Direct Federal Financial Interventions and Subsidies in Energy in Fiscal Year 2016” calculated the amount of direct federal funding for energy markets. For the 2016 fiscal year, renewable energy accounted for 46% of total federal energy subsidies.That 46% equates to $6.7 billion, which is a 56% decline from the approximately $15 billion in 2013.Tax expenditures (special tax code provisions such as exclusions, deductions, and credits for a group of taxpayers) for renewable energy made up about 80% ($5.6 billion) of those federal subsidies in 2016, with biofuels (ethanol, biodiesel, biogas) accounting for 51% of the total. In the current technological age, the use of batteries has grown significantly as cars, smartphones, and more common household items use them. The influx of electric cars and smartphones and their reliance on more powerful—and more resilient—batteries, however, causes problems that are often neglected by the public, which is why it is important to understand how batteries are made. Batteries are made of two different chemicals, an anode (+) and a cathode (-), that react to create electrical energy that is then stored for when it is needed.Renewable energy from wind and solar is unpredictable in nature and requires batteries to store excess electricity for later use,either when energy cannot be generated (at night for solar) or when demand—and consequently, cost—of energy from the traditional grid is high. Battery-stored energy also provides redundancy in the event of a power outage, increasing a community’s resilience when connected to a micro-grid. This is especially beneficial in rural areas, where disruptions are more common.And, of course, the better the battery, the less range anxiety electric-vehicle drivers face. One of the main concerns with battery power, however, is the composition of the batteries themselves. The most common batteries are lead-acid and Lithium-ion, which cause several lasting problems in terms of production. Prolonged exposure to the sulfuric acid in lead-acid batteries can cause a wide range of health problems,while Lithium-ion batteries require cobalt, a problematic mineral to obtain.The largest pure mine of cobalt is in the Democratic Republic of Congo, where 65% of all cobalt is mined.However, the Democratic Republic of Congo is filled with political unrest and corruption, and child labor is frequently used for mining.If cobalt is mined elsewhere, the price of cobalt will increase. This could lead to a potential shortage of cobalt in the future, causing an increase in price for battery power in cars, phones, and laptops. This increased cost could also impact development and advances in renewables such as wind and solar energy. Another metal that is used in Lithium batteries is nickel, which also raises health and environmental risks. The produced slag (metal separated from the nickel after smelting) needs to be disposed of carefully and is commonly buried or covered in clay to prevent health and environmental issues.However, near the Cerro Matoso nickel mine in Columbia, reports of deformities and respiratory problems have increased among residents exposed to pollution from the mine’s activities.These mines also cause ecosystems to change if spills occur, or if the disposal of the materials is not properly completed.These health risks must also be factored into to cost considerations as the world moves towards using battery power in our everyday life. The longevity of a battery in electric vehicles is another common concern when determining if the battery is sustainable for the environment. The production, manufacturing, and operation of electric vehicles do not guarantee less carbon emissions over their lifecycle than their diesel counterparts.The use of the car is only as environmentally friendly as the electricity that powers it. Coal-fired electricity will increase its carbon footprint, while solar-powered batteries will produce less carbon emissions.To be more carbon efficient and environmentally friendly than diesel engines, the battery needs to last around nine years.After a battery loses enough capacity, however, it can be reused in different sectors, such as residential energy storage. But this repurposing is costly and currently there is a lack of standards and regulations regarding this process.Determining the feasibility of using old car batteries to store electricity in residents’ homes is certainly worth evaluating, as it would prolong the lifespan of a battery and make it greener for the environment. Renewable energy use is growing in prominence and popularity in the United States, and the money from government subsidies to fund research and development for renewable technology has led to advances in the energy industry. But renewable energy is still in the early stages of production and distribution, so it is difficult to anticipate how it will play out. Gasoline-powered automobiles have dominated the market for decades, and switching to electric vehicles is a slow and expensive process. Countries in Europe are attempting to transition to 50% of all new car sales from electric vehicles by 2030.Whether or not that occurs, it emphasizes the desire by those countries to move in that direction. Any discussion of the future of energy must consider renewables alongside fossil fuels to understand their potential impacts on our communities and future generations on Fort Berthold.